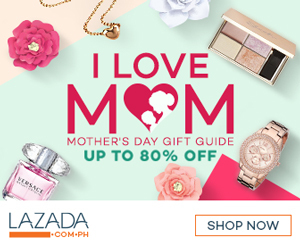 Home advertorial Press Release: "Pitch In" at Asia E- Commerce Expo 2015. Press Release: "Pitch In" at Asia E- Commerce Expo 2015. 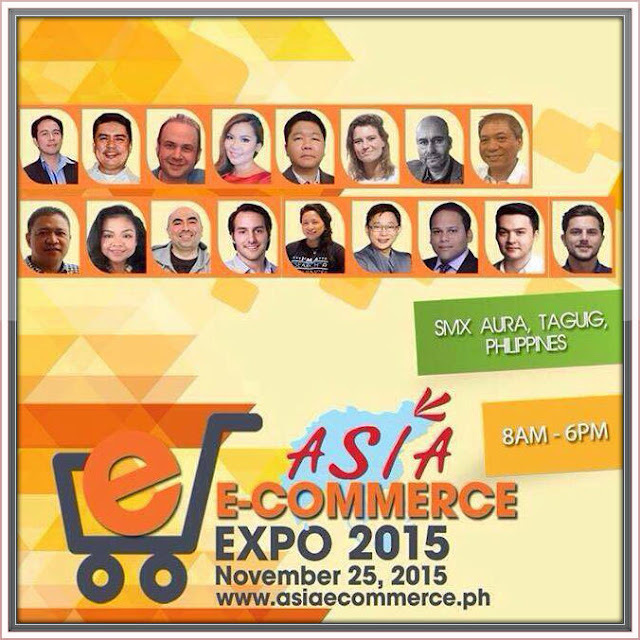 Asia E- Commerce Expo 2015 is happening on November 25, 2015 at SMX Convention Center, Taguig from 8AM to 6PM with more than 20 speakers and expecting 300 attendees plus 30 exhibitors to showcase their products and services. The main objective of the event is to empower the start up inovators and traditional organizations to adapt E-Commerce & to learn from the following sessions and discussions about; EPrivacy, Elogistics, EPayments, Market Analysis, Digital Marketing, CRM, Strategy, E- Commerce and Going Global. The organizers will present also 10 Start Up Innovators who submitted their profiles to share to the attendees their products and services and possibly to meet their prospective partners if looking. We are giving each Start Up Companies 5 minutes to present their innovation, company profiles, products and services for everyone to see. For those who are interested in the "Pitch In" Session. You can still submit your profile on or before September 30, 2015. The chosen companies will be included in the program/agenda.